Please note a 48 hour advance is rquired for all orders. We package your order cold with heating directions unless otherwise requested. Additional delivery & service fees will apply. Our Catering & Event Division specializes in creating full events. Along with custom menu planning, we handle staffing, bar service, table linens, decor & everything in between. Our team of professionals will transform & execute your vision. 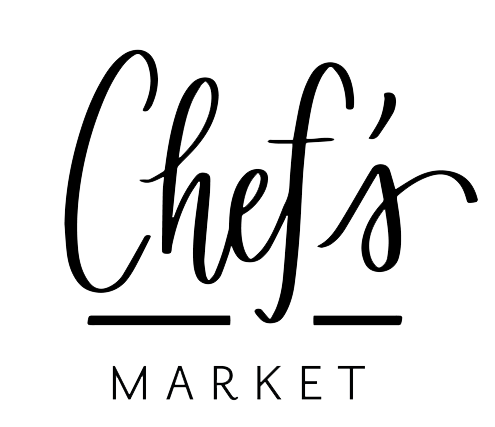 Call 815-851-2433 or email info@chefsmarket.com to set up a no obligation consult to discuss your event needs. That’s right, the entire party packed and ready to go! Just heat, serve, and take all the credit. Holiday Entertaining has never been this easy!